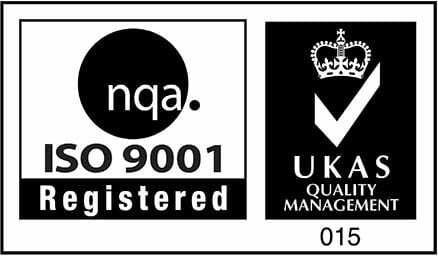 We’re proud that multiple local authority departments having been relying on our term maintenance services for over two decades. 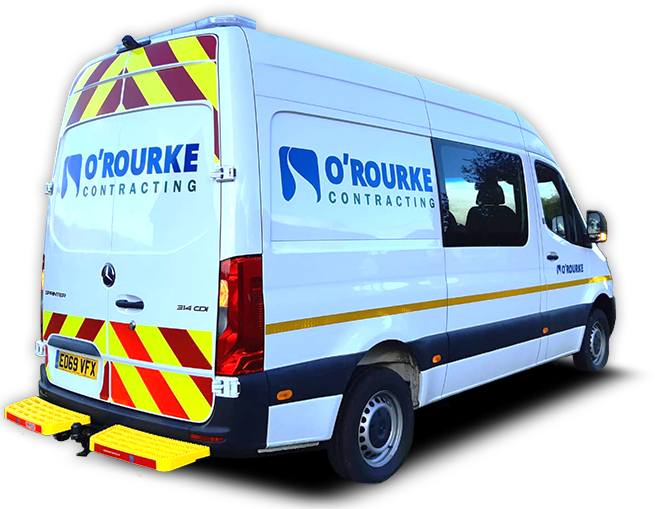 The Highways and Leisure departments who used our services do so because they know that contracting their maintenance services to O’Rourke is a quality, cost-effective solution that saves them time and effort. 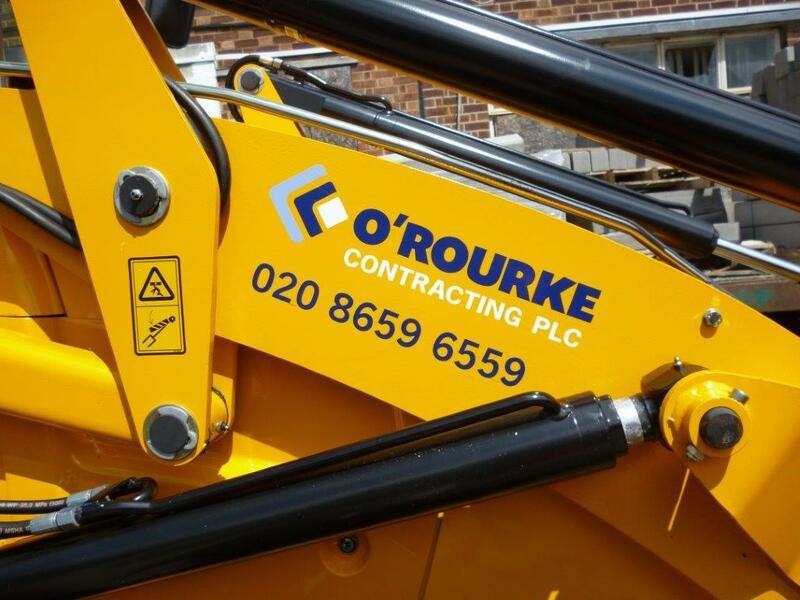 These clients have total confidence in us, and through working in partnership with them we’ve development electronic works management tools and processes to ensure that every project runs smoothly, and to limit the environmental impact.